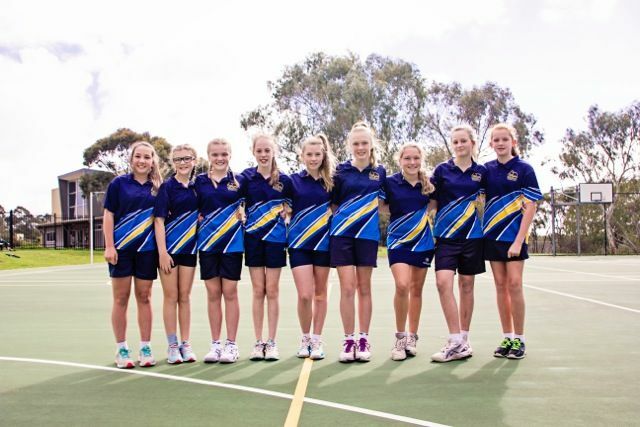 On Thursday, 7 May our Woodend SAPSASA netball team played their first game in the knockout competition against Flagstaff Hill. Our team has 9 players and all of the girls played well and we were able to win. Score was 36-6. We now move into round 2 and will play against Craigburn Primary School. Thanks to the parents who were able to help transport our players to and from the game. Good luck for round 2 girls. Go Girls! Remember winning is not everything! Have fun and do your best!